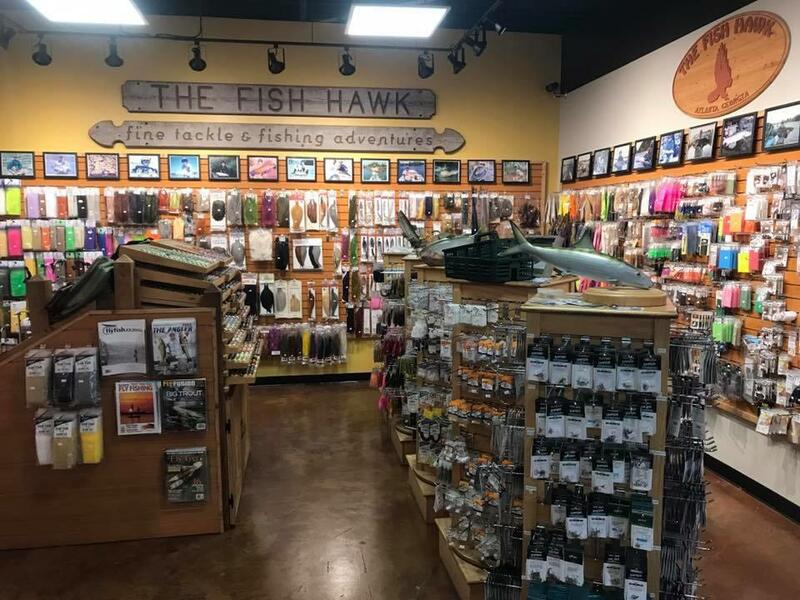 The Fish Hawk in Atlanta, GA is your premiere fly shop and fishing store for Atlanta and the surrounding areas. 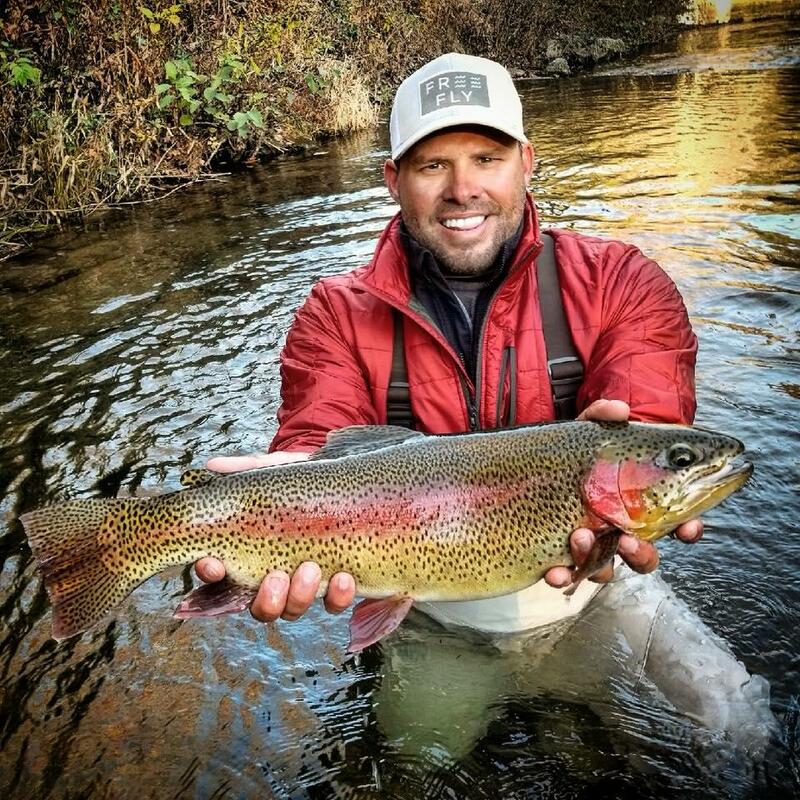 What we do goes beyond just a sporting goods store or tackle shop; we offer over 40 years' experience in both freshwater and saltwater fly fishing and conventional fishing applications, and are here to help you find the right gear, knowledge, and resources to make your day on the water memorable. 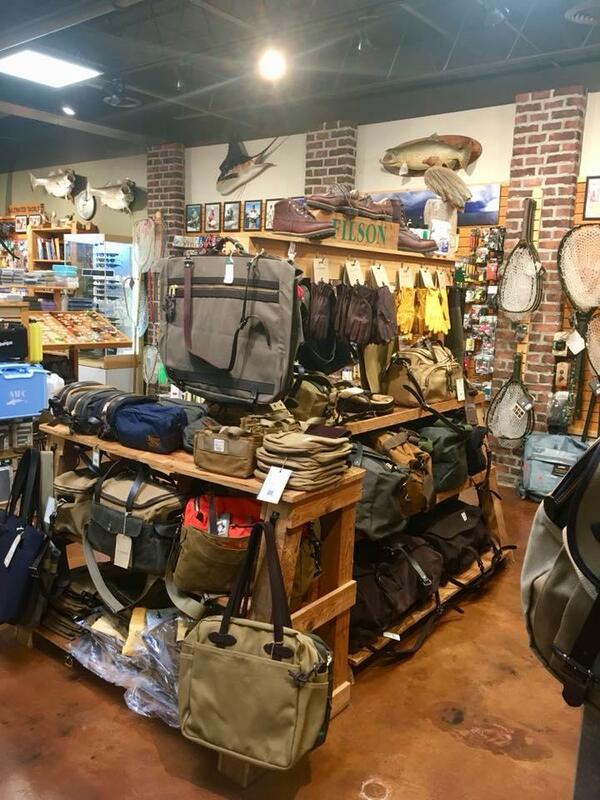 We carry a wide selection of fishing gear from the leading superior brands, and offer travel options and fishing guide referrals to those who would like to have a hand in planning an outing. 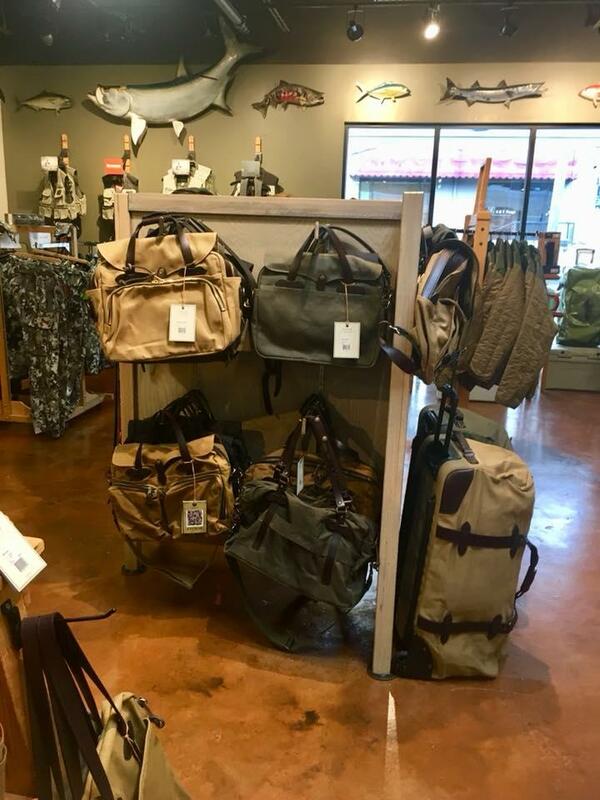 Drop by the shop or give us a call at 404-237-3473. 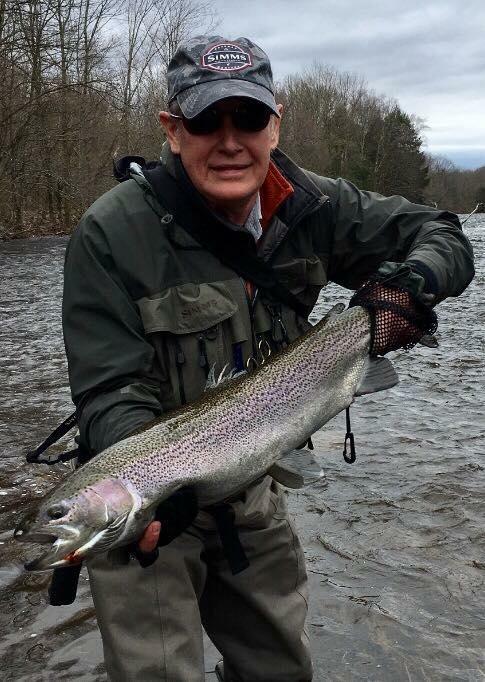 Tight lines everybody! 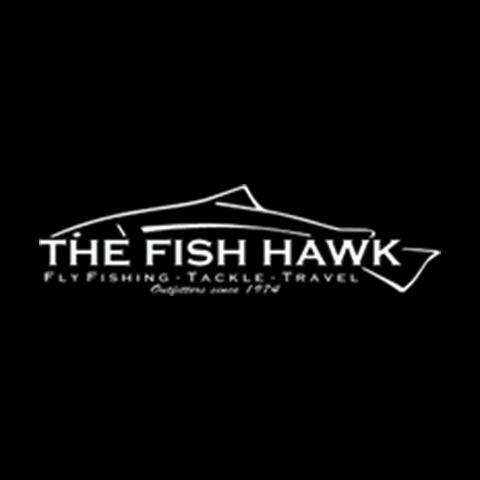 Currently there are no reviews for ' The Fish Hawk '.